Here’s the discussion guide for Week 8 of The Story of God. This guide includes the story of God’s giving of the law in Mt. Sinai, recorded in Leviticus. Use this in your small group, family worship time, Sunday School class, or for sharing to non-Christians. If you want to listen to the sermon related to this story, click here. 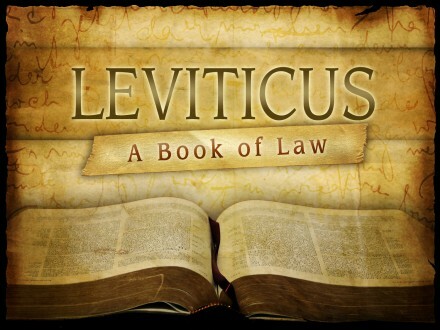 If you need help how to make sense of Old Testament laws like Leviticus, click here.